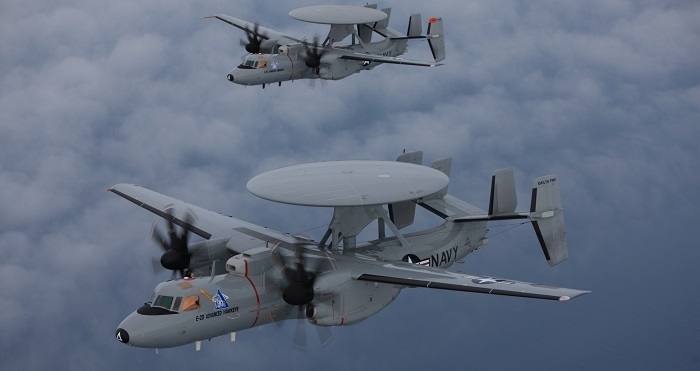 Mercury Systems has received a $12 million order from a leading defense prime contractor for SWaP-optimized radio frequency (RF) modules ready for integration into an advanced electronic warfare system. The order was booked in the company’s fiscal 2018 second quarter and is expected to be shipped over the next several quarters. A leader in commercial RF and microwave technologies ruggedized for defense applications, Mercury has deep domain expertise in sophisticated packaging techniques to achieve the highest levels of performance in the smallest, most lightweight form factors. With three scalable Advanced Microelectronics Centers (AMC) located throughout the United States, the company provides its customers with assurance of affordable long-term supply continuity for programs critical to our nation’s military infrastructure. According to Mercury, receiving this prominent order from a valued customer further validates its leadership position in the design and manufacturing of state-of-the-art RF and microwaves modules needed for most advanced electronic warfare programs.